Jesus took His disciples everywhere He went. Much of Jesus' life was open and exposed to His disciples to the ones that walked with Him. 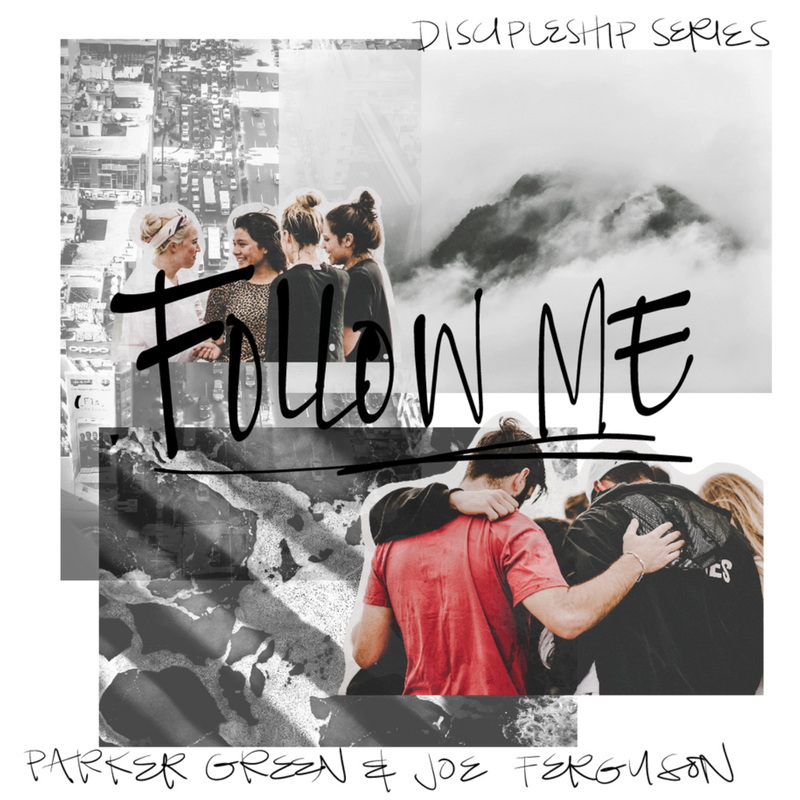 Listen to this podcast by Salt Churches co-founder, Parker Green, and Salt Orange leader, Joe Ferguson, about their personal experiences with discipleship and how to share life with your disciples.